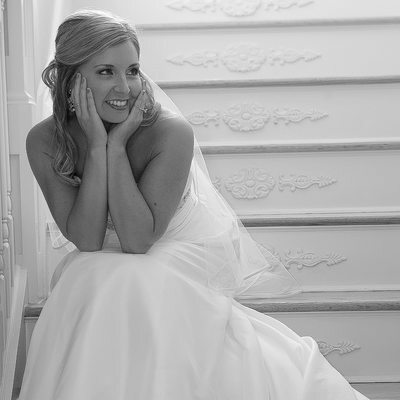 Welcome to the bridal portraits page, of King Street Photo Weddings. 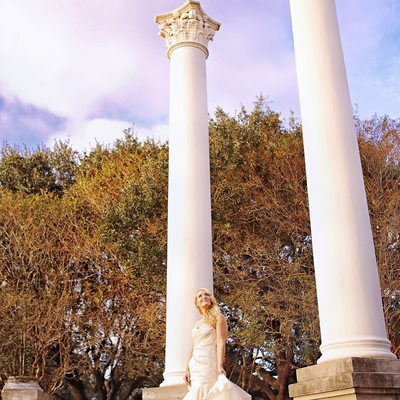 Michel Berda, loves photographing bridal portraits here in Charleston, Sc. 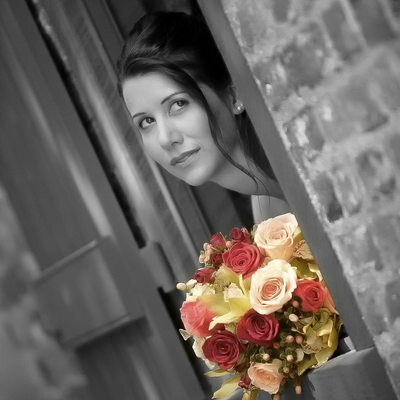 Michel vision of capturing your bridal portrait is more of a fashion style, feel and look. The bridal portrait is the bride and her mom most honored traditions. 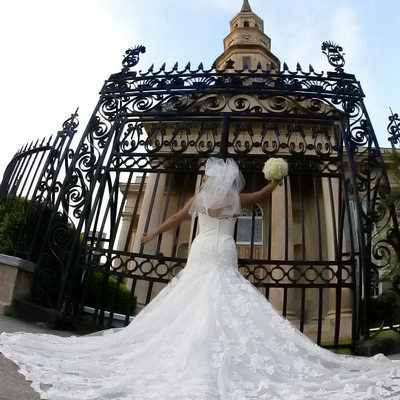 Here in the Lowcountry of Charleston, South Carolina, it happens to be one of busiest places to have your bridal portrait captured, with our historic city backgrounds, homes, and iron gates and breathtaking plantations, this is truly a moment frozen in time. 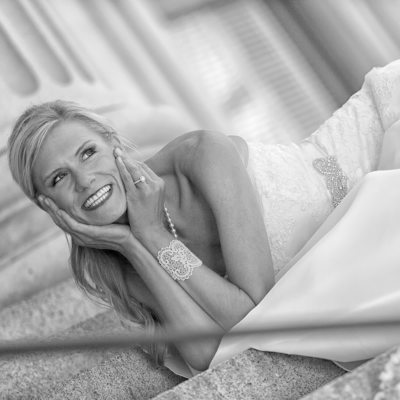 The beauty of it all as a bridal portrait is by incorporating many different stunning angles of the bride in her dress, creating and capturing a perfection of images that will give each and every bride to be, the comfort of knowing how she will glow as a beautiful bride on her special day. 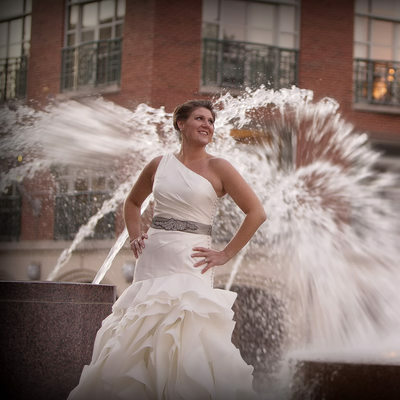 If you think about having your bridal portrait here are a few suggestions that will make your bridal session that much better by getting your hair and makeup professionally done before the session, you can try to maximize your investment by combining this with your hair trial, for the wedding, schedule a separate hair trial and then ask her to recreate your favorite look for the wedding portraits. 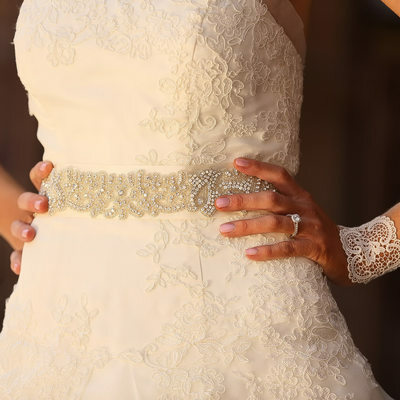 it’s a perfect time and opportunity to catch the bride’s beauty. 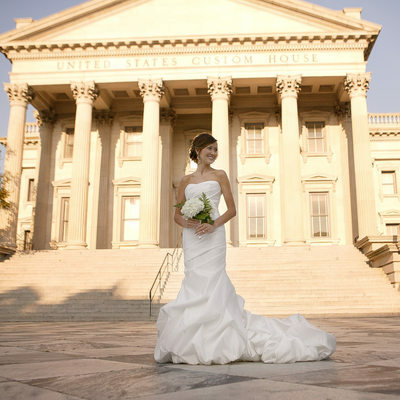 If we are photographing your bridal portrait, at these amazing locations of this historic city of Charleston, SC that offers a unique plateau of various background from The Custom House on East Bay Street, to Rainbow Row, The Battery, White Point Garden, with southern mansions overlooking the seawall to Fort Sumter, to the iron gates on Meeting Street, the new Gaillard Center, or including any of the high steeples of our churches, to The William Aiken House on King Street, with it’s colorful historic rooms, and manicured garden, to the breathless Historic Plantations of Drayton Hall, Boone Hall plantation & Gardens, or Magnolia Plantation & Gardens, and many more places or maybe just a more rustic bridal portrait. 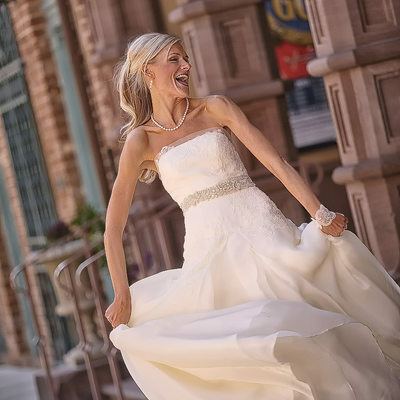 You can incorporate any of these themes for a one of a kind bridal portrait for you, created by Michel Berda of King Street Photo Weddings. That is what this wonderful city of ours Charleston, South Carolina, as to offer.